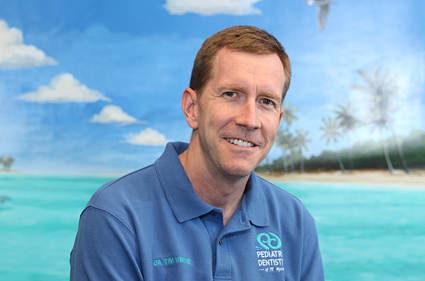 The City Beat News (CBN) awarded Pediatric Dentistry of Ft. Myers, Dr. Tim M. Verwest, DMD the 2017 Spectrum Award of Excellence in Customer Satisfaction. This is the second consecutive year Dr. Verwest has received the Spectrum Award honor. The Spectrum Award was established to spotlight companies providing exceptional service and experiences to their customers. Research is done annually and is independent and unbiased. Spectrum Award winners are rated using exclusive research and proprietary algorithms. CBN draws upon many information sources and weighs and distills them into a single score for the year to identify top companies across the country. Only those businesses earning CBN’s highest ratings are honored with the City Beat News Spectrum Award for Excellence in Customer Service.